Hi my name is Mark Tansey! I am a caterer and restauranteur. Over 35 years in business. I absolutely love my job. I am the man behind the curtain or in this case behind the kitchen door. My job is to make you look good. I want to make you a satisfied customer. all hours of the day. I work when people play. People think of a caterer for weddings, Christmas parties and picnics, but what about the smaller groups or functions. We do those too!! 10 people on up. We can drop off hot food, you can pick up food, we can fully staff your party, meeting, whatever you need. I listen to you. It is your function, not Partners. Together we can up with a menu that YOU want, a reflection of you or your company. How about a tasty breakfast, omelet station, waffle bar, hot chocolate bar, surprise luncheon, bbq, boxed lunches, afternoon ice cream breaks, or even send a 5 -foot sub to a prospective client? I'll help you!! That is me. That is what I do! 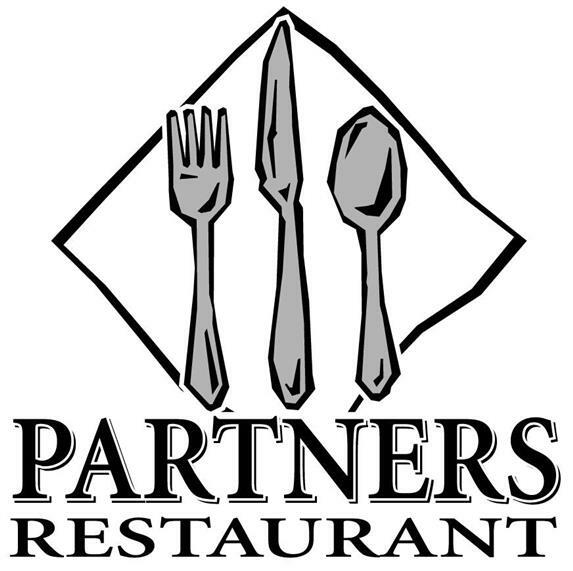 I am Partners Restaurant and Catering. GREAT FOOD, GREAT SERVICE. I am here for my customers. My success will be your success. Partners Restaurant also has an event area where you can hold your next function. We have a full liquor license at our location.